Apartment in El Médano, Tenerife South. 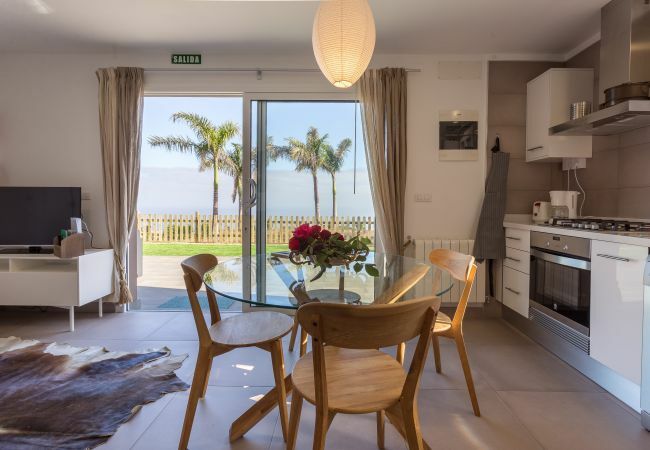 In this coastal village, known internationally for the practice of wáter sports, we have a beautiful one bedroom apartment, just five minutes away, walking distance, from the beach. 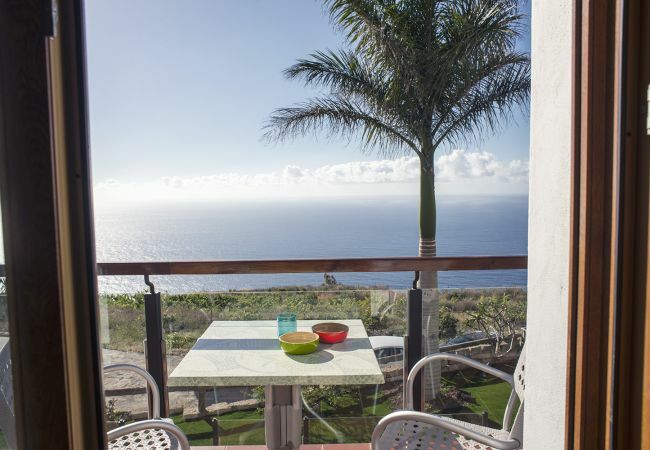 Apartments in Tenerife North: We have eight one or two bedroom apartments with with Ocean or Teide view, where you will enjoy some unforgetable holidays. If you prefere more privacy, we also have a house and one little apartment apart. 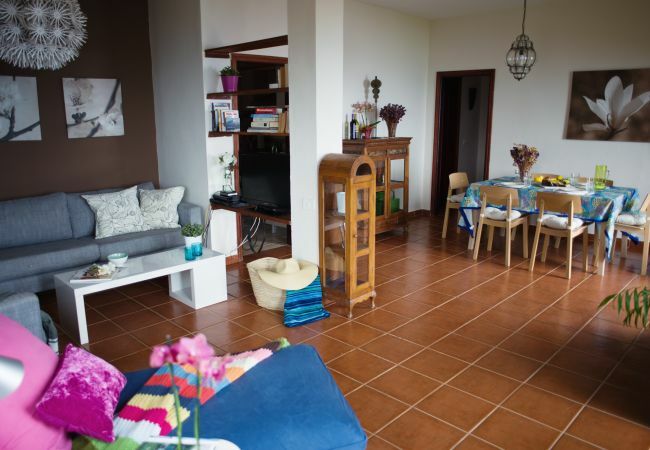 San Diego Apartments in Tenerife North, La Matanza de Acentejo, have all the amenities and are located within the grounds of a beautiful avocado farm. With swimming pool surrounded by a lush tropical garden of ornamentals and fruit trees. Contemplate stunning sunrises and sunsets over the Atlantic Ocean, from a unique accommodation in our little paradise of the Canary Islands.